Drive gave him a snazzy wardrobe and a memorable electro-pop soundtrack. 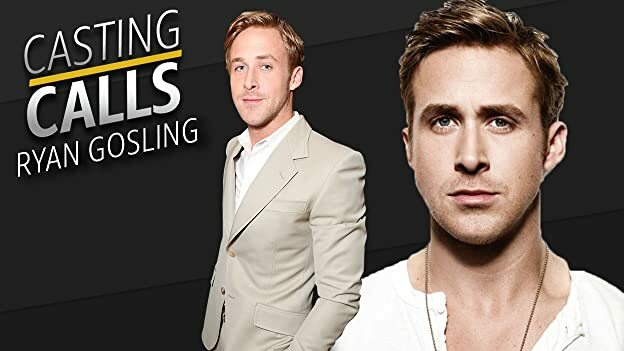 Would Ryan Gosling have signed onto these other projects if they provided him the same? Q: Is 'Drive' based on a book? 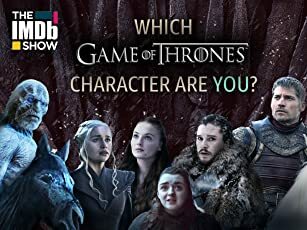 Q: Why did the pawn shop owner say only one man was involved in the robbery and that no money was taken? Q: What kind of classic car is he driving in the dry ravine? A Tense and Often Beautiful Masterpiece. 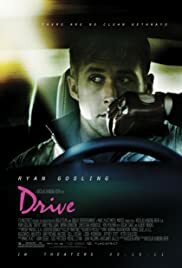 You might hear one comparing this to a Tarantino film, but leave all worries at the door, this is an absorbing and tremendously unique piece of cinema from Danish director Nicolas Winding Refn. The reason it works so exquisitely well is because the film grabs hold of you and takes you inside this often dark and dream-like LA setting. So, when the end of the film hits, you feel apart of this film, and it's there to stay. This film also offers a Ryan Gosling like you've never seen him, speaking only when necessary, with tension and fury in his eyes. He's silent, caring, and ridiculously tough. Every line is delivered perfectly and every gesture is natural. I saw this at the LA Film Festival on a mammoth screen with booming speakers. The music only makes this film more unique. It is catchy and synchronized perfectly with the TRULY beautiful cinematography. This film is the BEST of its genre. I honestly cannot compare it to any other film, for it is truly that different. 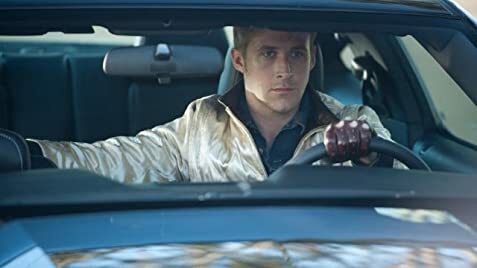 "Drive" is already the best of the year, because I'm POSITIVE no other film will haunt and invade me quite like this film has. This is not just a classic for its genre, but a beautiful and bold classic in general. 1,015 of 1,526 people found this review helpful. Was this review helpful to you?